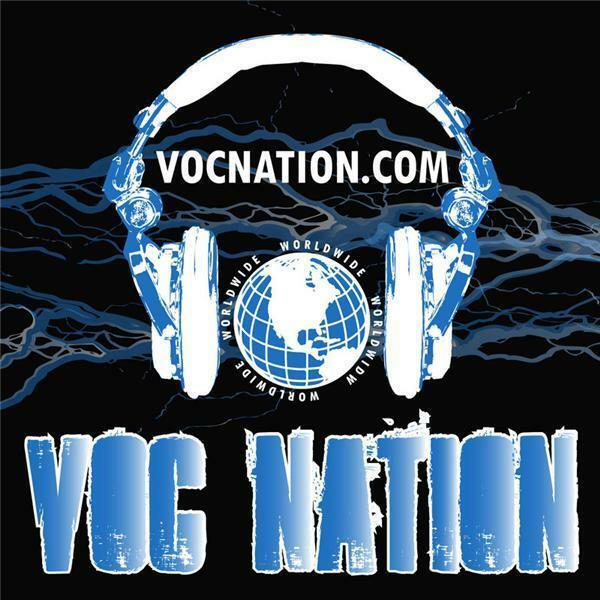 IN THE ROOM on VOC Nation this week was on the air for three full hours, and features a special sitdown interview with Brooke Tessmacher (Brooke Adams) from Impact Wrestling, huge independent star “The Greek God” Papadon, and PWI and WrestlingInc writer Mike Bessler. All that, plus Brady Hicks, The Stro, Kathie Fitz, Derrick McDonald, Ray Bogusz, and Matt Saigon talk WrestleMania and the post-WrestleMania Raw, talk UFC/WWE crossover appeal, and take listener calls. Plus, Papadon and Matt Saigon debate the value of men taking selfies. All that and so … much … more. Thanks, as always, for the support!